Rose’s practice focuses on real estate and business matters serving the legal needs of property owners, business owners and financial institutions. Rose works with title insurers and their insureds. A Bay Area resident since 2000, Rose brings on board her analytical legal skills honed through her work in both the public and private legal sectors in Kenya and the United States. In Kenya, her experience ranged from representing financial institutions as an associate in a boutique law firm to working as in-house counsel for Kenya’s premier telecommunications company. In the United States and prior to admission to the California Bar, Rose worked in the field of property insurance defense litigation and served as editor of multiple editions of the firm’s newsletter. As a California attorney, she has garnered extensive eDiscovery experience where her duties have included being a lead coordinator between the legal team and the firm. She has been involved as a volunteer attorney in the field of immigration law counseling and preparing applications for citizenship through naturalization for low-income immigrants in various workshops, including those sponsored by the San Francisco Pathways to Citizenship Initiative. Rose graduated with a Bachelor of Laws (LLB), Honors degree from the University of Nairobi, Kenya and she obtained a Master of Laws (LLM) in International Legal Studies from Golden Gate University, School of Law, San Francisco, California. Rose is a member of the Contra Costa Bar Association. 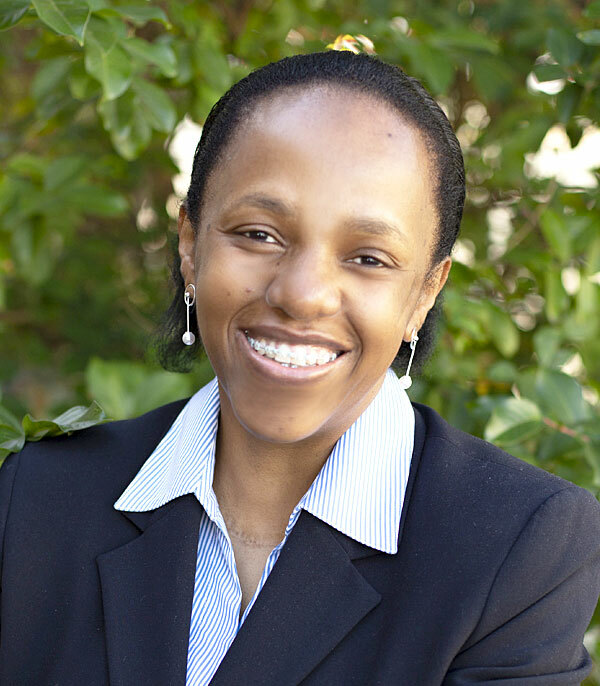 She is licensed to practice law in Kenya and California.